Welcome to Qlakes.Com, where you'll find a wealth of information in the form of newsletter articles, calculators, and research reports. I hope your visit will help you understand the opportunities and potential rewards that are available when you take a proactive approach to your personal financial situation. We have created this Web site to help you gain a better understanding of the financial concepts behind insurance, investing, retirement, estate planning, and wealth preservation. Most important, we hope you see the value of working with a skilled professional to pursue your financial goals. 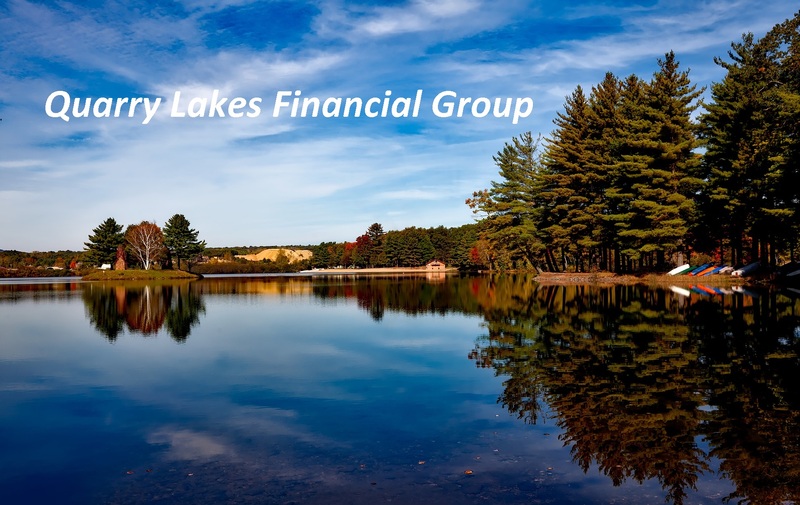 Michael E. Kindel III is a Registered Representative and offers securities and advisory services available to residents of CT, FL, MA, NC, NY and VA Securities offered through SA Stone Wealth Management Inc., Member FINRA and SIPC. Advisory services are offered through SA Stone Investment Advisors Inc.